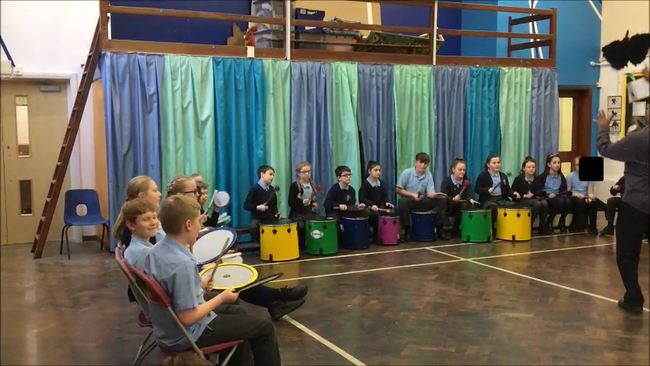 Elephant class had the joy of experiencing a taste of Brazilian culture when we had our Samba drumming workshop. 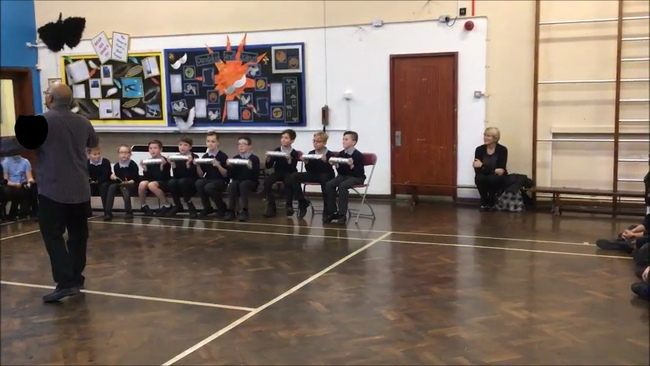 We played a variety of instruments that are used during the Carnival season and created some amazing beats. Have a look at the videos to see our class in action!